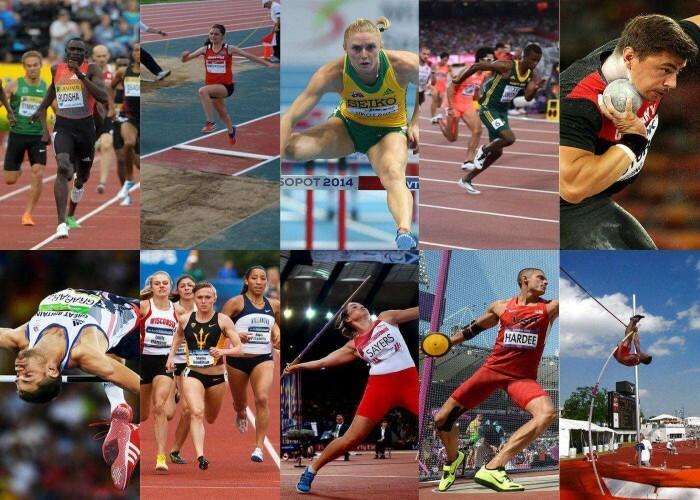 Decathlon is a combination of events consisting of ten track and field athletic events. It takes place over two days and the winner is determined by combining performances in all the events. 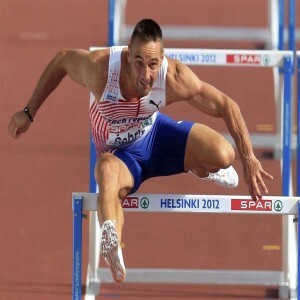 It is contested by male athletes mainly while female athletes usually compete in the heptathlon. However in 2001, IAAF approved the women’s decathlon also and is contested in some competitions. 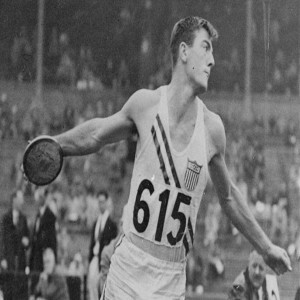 Decathlon was originated from the pentathlon which is a part of Ancient Olympics consisting of long jump, discus throw, javelin, sprint and wrestling. 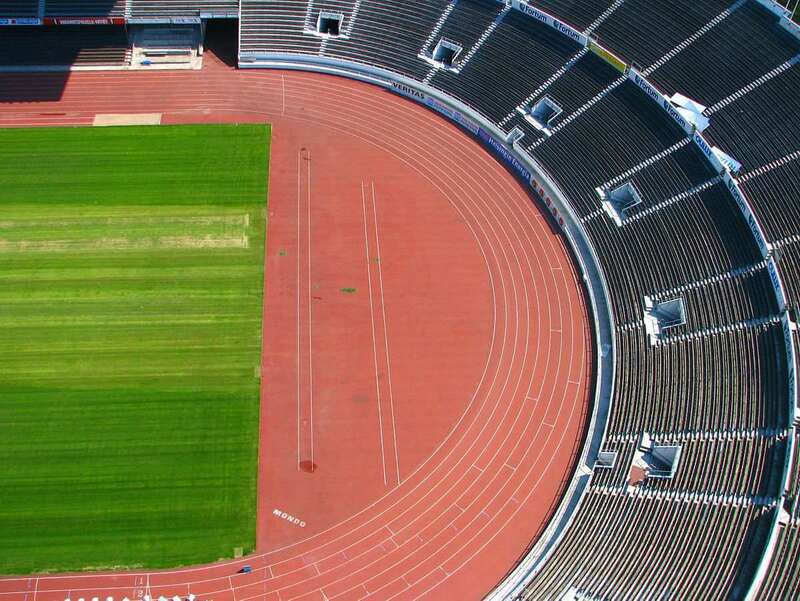 An all-round championship, similar with modern decathlon was held at the 1904 Summer Olympics while the modern decathlon was first contested at the 1912 Games held in Stockholm. To score maximum points in each of the ten disciplines to win the competition. 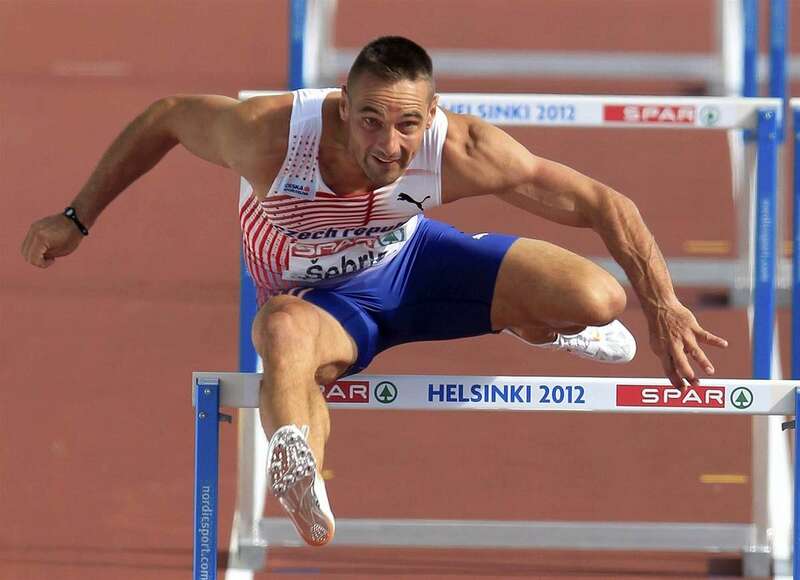 Decathlon events are contested by male athletes (individually) majorly and in some competitions, by female athletes also (not in major championships). Decathlon takes place on the designated playing area of all the ten events. He was the youngest decathlete to win an Olympic medal and won the title two times in 1948 and 1952. 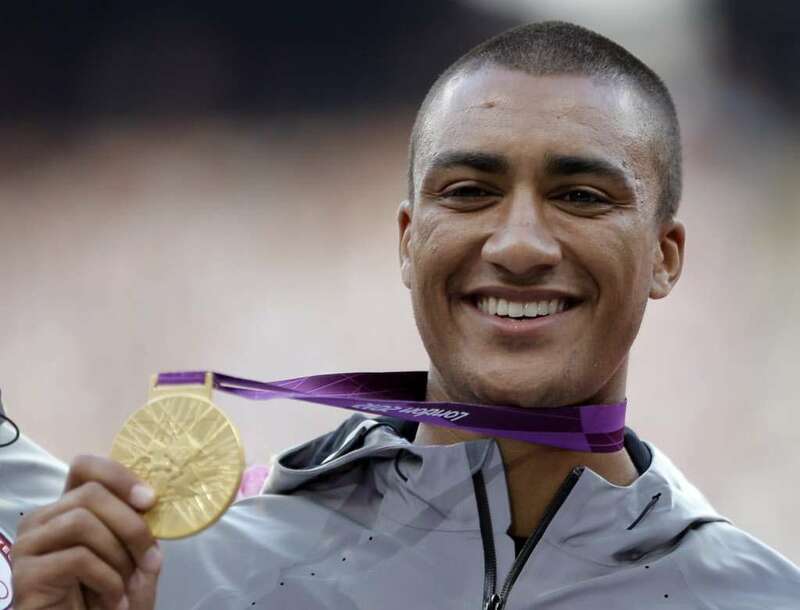 He is a two-time Olympic and two-time world champion and holds the world record in decathlon as well as indoor heptathlon events. He is a former world record holder in decathlon and is considered to be one of the best decathletes of all times. 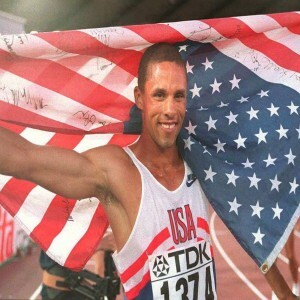 He is the 1996 Olympic champion, a three-time world champion and a former world record holder.